How long does it take to schedule a meeting during a phone call? Usually, too long. This is because the tools which are used to schedule meetings are particularly unhelpful in this scenario. They lack the collaborative, real-time characteristic, leaving their users with no other options than to rely exclusively on the phone communication which, in turn, is not the best medium for the information such as the availability time of every participant. Well, creating such a tool is not that hard. The following video shows a prototype of what it could give in terms of visual and interaction design. Watching it makes me want to have a meeting. 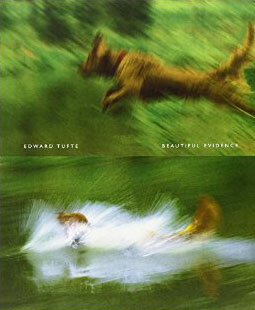 The books of Edward R. Tufte are absolutely amazing. In IT world, we deal with information, which consists of gathering it, processing it and finally displaying it. While the first two steps are usually done poorly, it is even more demoralizing to see the third one: would it be a PowerPoint presentation or a report, information is too often presented in such a way which makes it mostly useless. 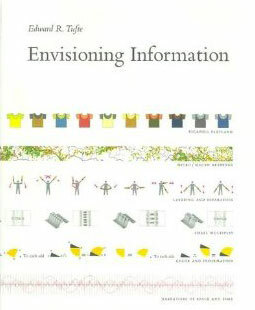 In his books, Edward R. Tufte gives the basic understanding of information design, shows many techniques, and illustrates all that with amazing examples. His books are themselves an outstanding example of excellent information design: every piece is exactly where it should be, every image is valuable. Books such as Beautiful Evidence and Envisioning Information should be on the mandatory reading list of everyone who deals with information design on daily basis. 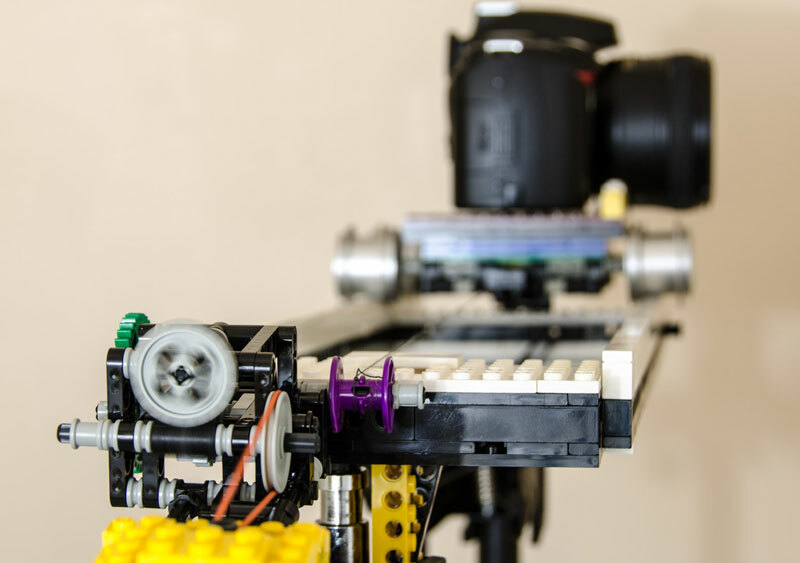 Daily, people create new stuff from Lego; not only toys, but actual, useful stuff. I created a time lapse slider for my DSLR. One thing is to create one. A different story is to present it. People don't often make an effort at presenting their models, and for a good reason: it takes a huge amount of time. I had time, and so I did a little experiment, the goal being to give an exact idea of what the model does, and how to recreate it. Have I succeeded? Blog Source code Minification service Trust project Teleprompter Technical debt model Copyright © 2016 Pelican Design & Development. Original content is licensed under Creative Commons Attribution/Share-Alike with attribution required, with the exclusion of the corporate logotype.